Hey everybody! I graduated the full program at the TPC in 2005. 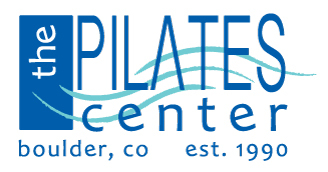 I know reside in Richmond, Virginia where I operate Pilates 804 equipped with both Centerline and Peak. I hold a BA in Dance from Goucher College and an MFA from CU Boulder. I am still dancing with the modern dance company that I co-direct and founded, RVA Dance Collective. If you are every in Richmond scoop on by! Lorraine opened the first classical pilates and Host TPC studio in Montreal in 2014. We are dedicated to carrying on the excellent teaching of Amy, Rachel and the Pilates Center and staying true to the work of Joseph Pilates.